An updated frame from the company that invented the original Alien - an industry standard for innovation, durability and quality. 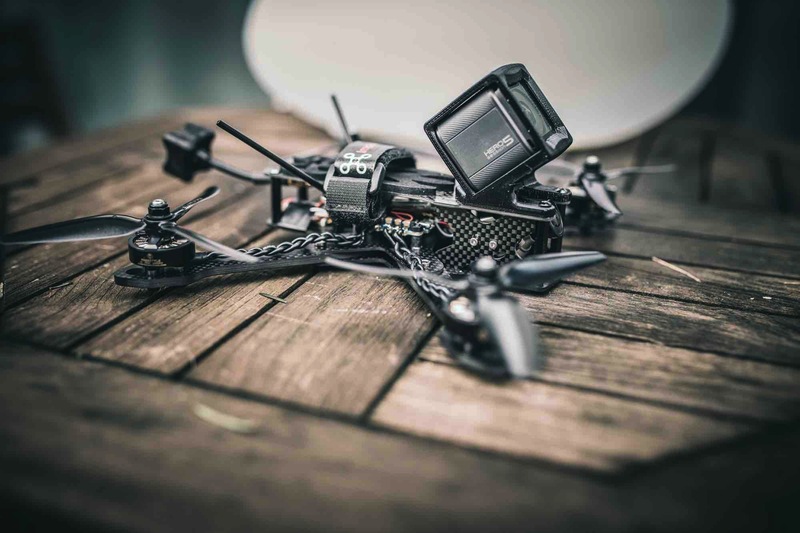 As I did with the Alien I worked with Sean Blakemore and the engineers at ImpulseRC over many months of testing to produce a frame to my specs that incorporates all the features I have asked for in a freestyle quadcopter. Its been the highest selling frame globally in 2018. I fly this frame every day. I worked collaboratively with a aviation professor over a 7 months period to design a propellor that I would be happy to use on my quadcopters. Its the only product ever to have my name of it. 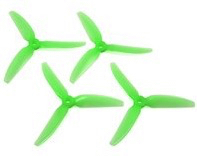 The V1S prop line today comes in a variety of colours and durable materials and is the preferred prop by many of the best known celebrity pilots who gain commission on their sales. I wrote the specifications template for this motor because I wanted a freestyle motor that produced the right amount of power (2306 stator with KV rating of about 2450RPM per Volt) coupling good all round efficiency and reliability with weight reduction and improved cooling. 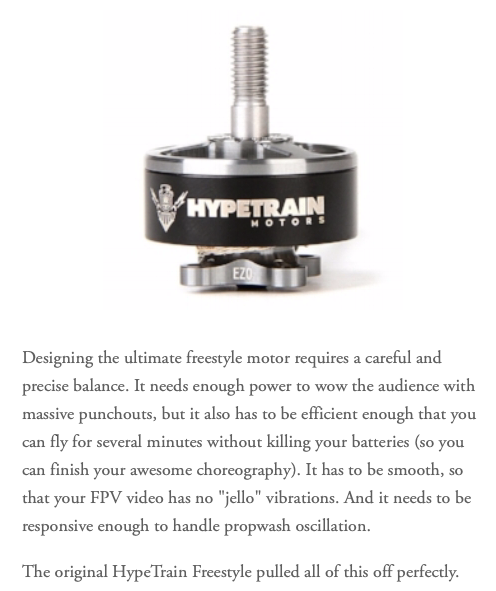 The Hypetrain motor line has been lauded by the industry and is in high demand by pilots seeking performance and lightness. I receive no commissions on sales of this motor. Cosmetic changes have been made to V2. 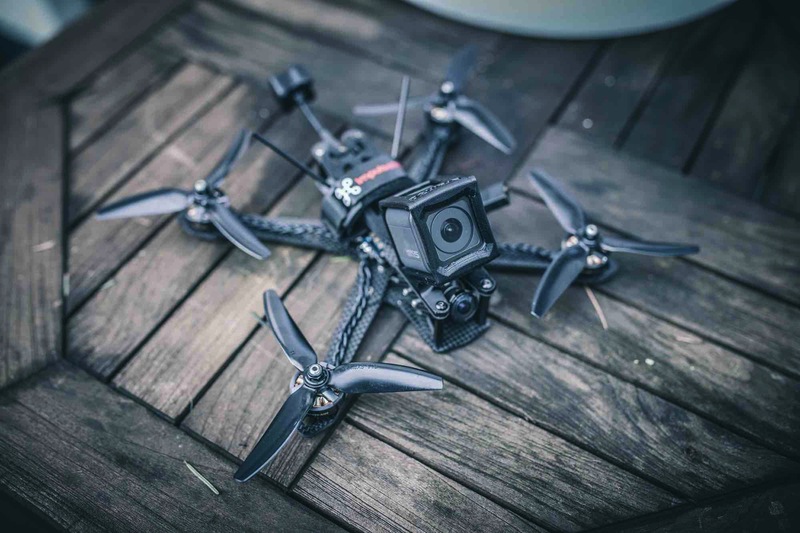 The Mojo comes from the highly successful Vortex stable of quadcopters. My input into this package was to test all the individual components and ensure they worked efficiently as a whole. 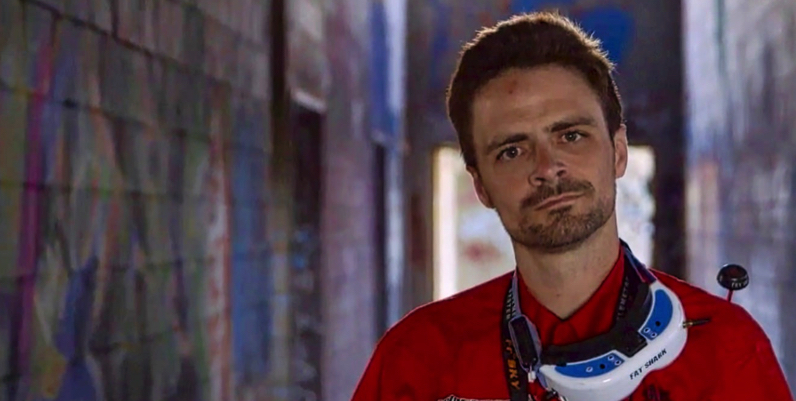 The Mojo has been tuned for both freestyle and competitive racing. 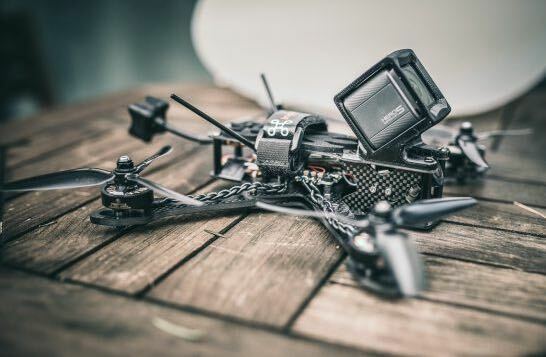 Reviews have demonstrated that the Mojo is one of the best all round cost effective out of the box quads on the market. 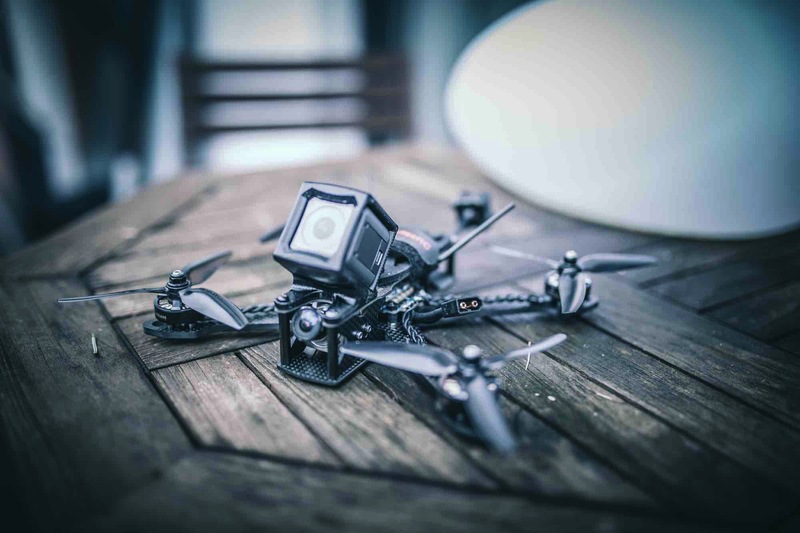 Please Note: I have never received any commission/remuneration on sales of this quadcopter. I have been a KISS enthusiast from day one. 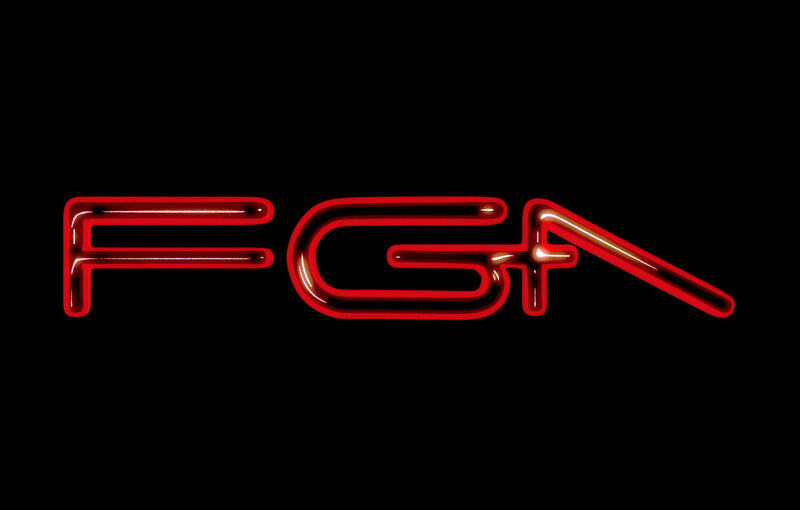 The firmware is highly valued and known for its quality and simplicity. As a long term senior test pilot I continue to test KISS products and assist with optimising the software code plus suggesting ways to improve useability and front end. 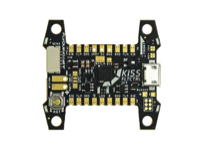 The new simplified KISS FC V2 is the latest advancement in Flight Controllers. Please Note: I have never received any commission/remuneration on sales of this hardware. Teal Drones is a very innovative company. 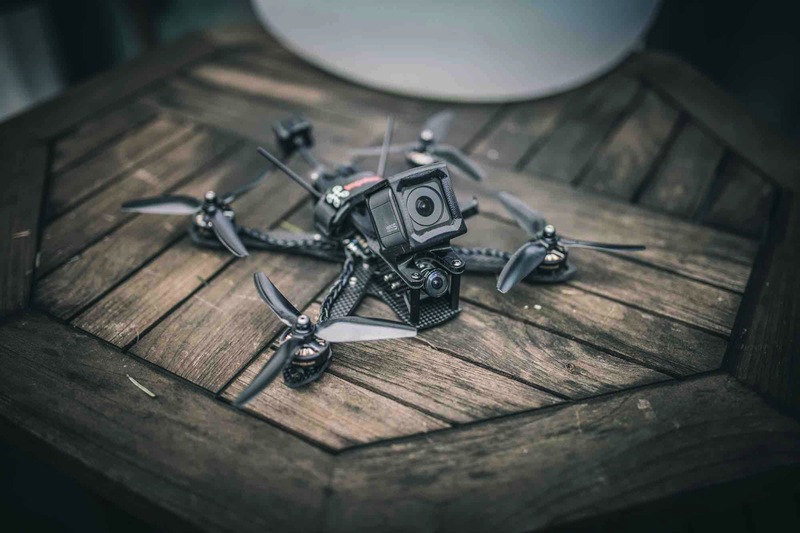 I spent some time working with their R&D department and can fully appreciate why their particular concept built around the iPhone is certainly the way of the future in drones technology. I spent my time calibrating the various components on the Teal Sport drone and on tuning the finished product so that it flies brilliantly straight out of the box.